HomeOperation Jade Helm and the Rise of Tyranny in America. ← UKRAINE ALLIES GO ISIS! The Azov Battalion Crucified a Man and Burned Him Alive on Video!! Alex Jones is the one who has for decades has been warning us. Aangirfan: THE CAT IS ALIVE AND WELL! 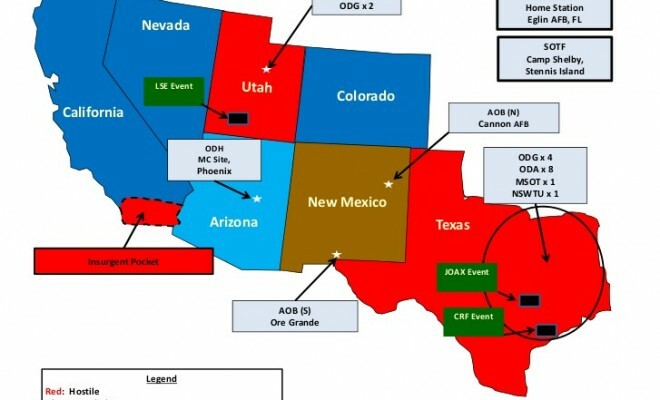 Operation Jade Helm and the Rise of Tyranny in America …. 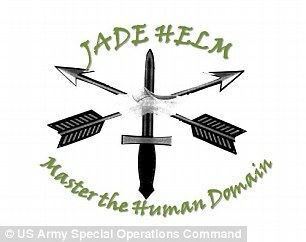 And glancing over IW comments; ‘For the record, “J.A.D.E.” stands for “Joint Assistance for Deployment and Execution. “H.E.L.M.” stands for “Homeland Eradication of Local Militants.”‘ Putting IW right. Right?